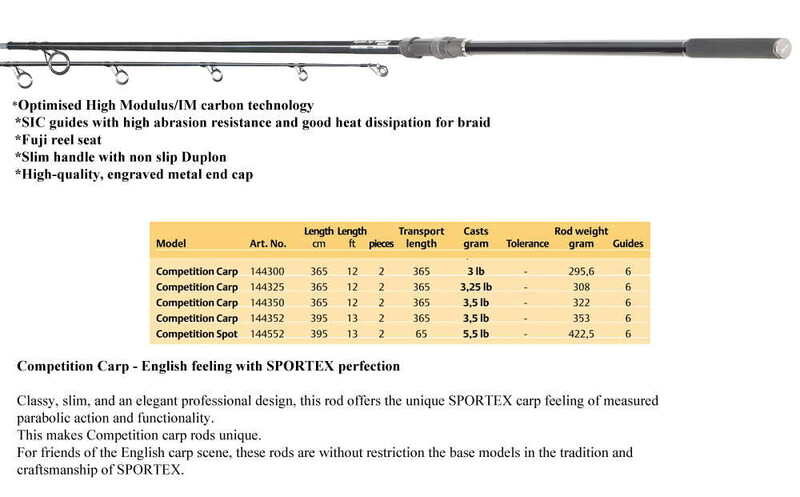 German made and with a genuine 5.5lb test curve you can simply cast your spods (rockets) further into the horizon. Distances of up to 160 meters are possible! Suitable for the biggest spods on the market. 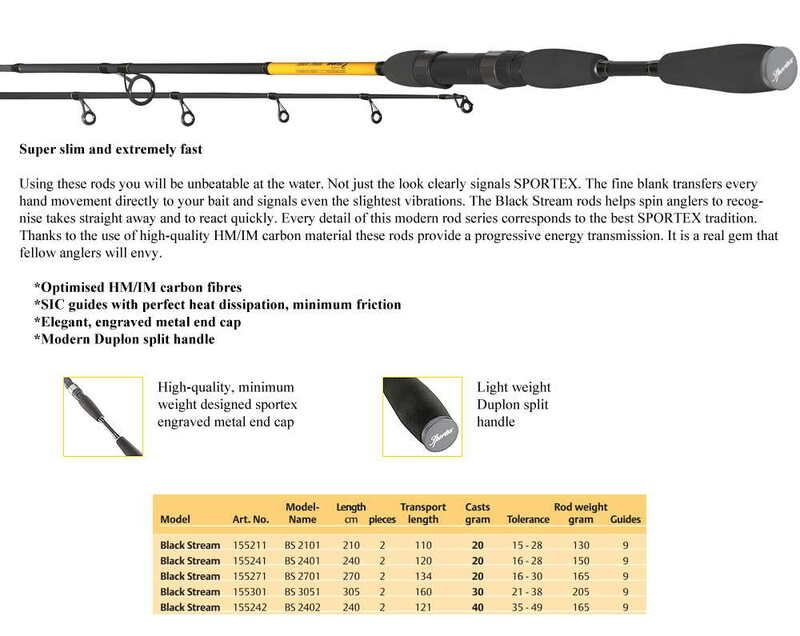 The Sensation Demon 2 piece high modulus graphite rod is an entry level, all rounder, with a medium fast action.